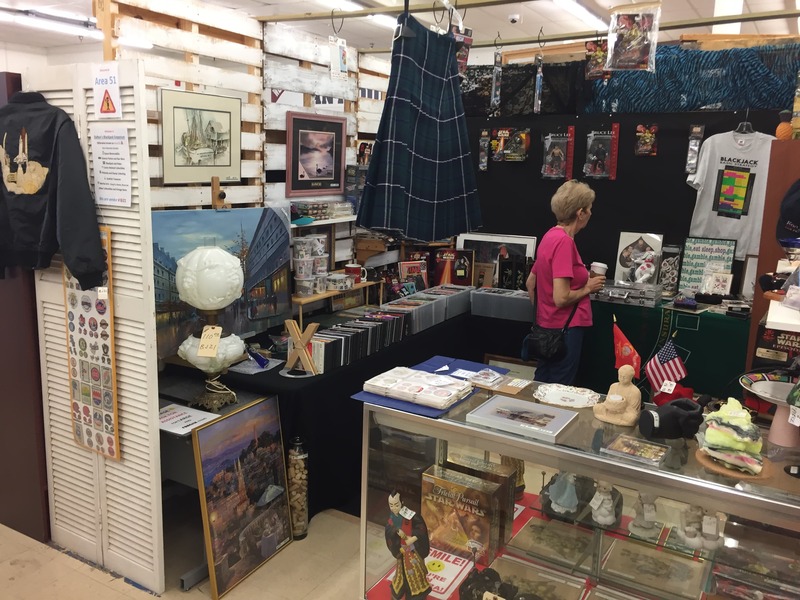 As many of you know, I have been an avid collector of many items including blackjack, poker and gambling, science fiction, NASA and the space program, sports memorabilia, martial arts and Bruce Lee, stamp collecting, art, antiques and other collectibles. 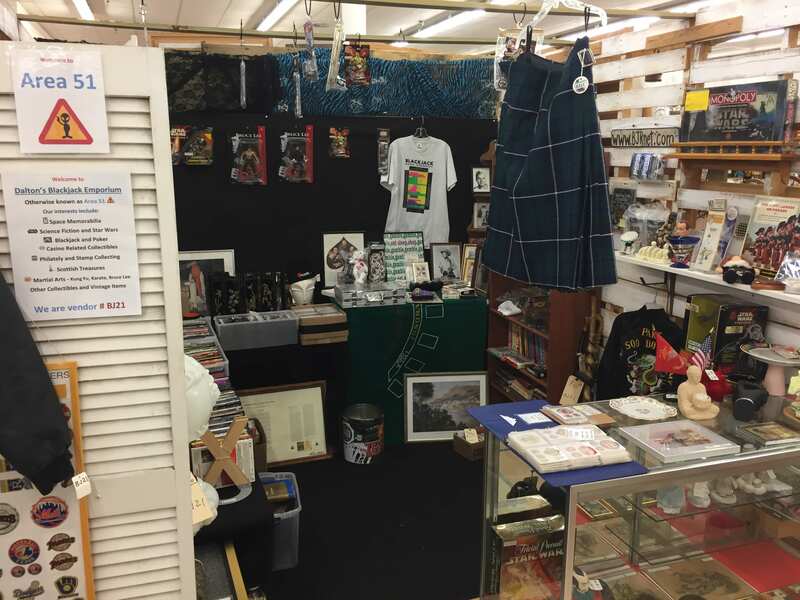 Well, in October of 2017, I experimented by displaying many of these items at an antique mall. Yes, sales paid for the rent but I couldn’t justify staying there for longer than 3 months. I got rid of a lot of stuff though! So, at the moment, Dalton’s Blackjack Emporium is no more! In the future, you may find some of the items I have not sold yet on Amazon or Ebay.